Halloween is coming soon and we are getting so excited around here. We decorate every single door in this house including our bedroom doors. My kids have been decorating their doors for every holiday for as long as I can remember. They even all have their own mini Christmas trees and Halloween spider webs plus other decor for their doors and rooms. We are definitely a family that loves to celebrate holidays and we love everyone to know. We love Halloween that much! 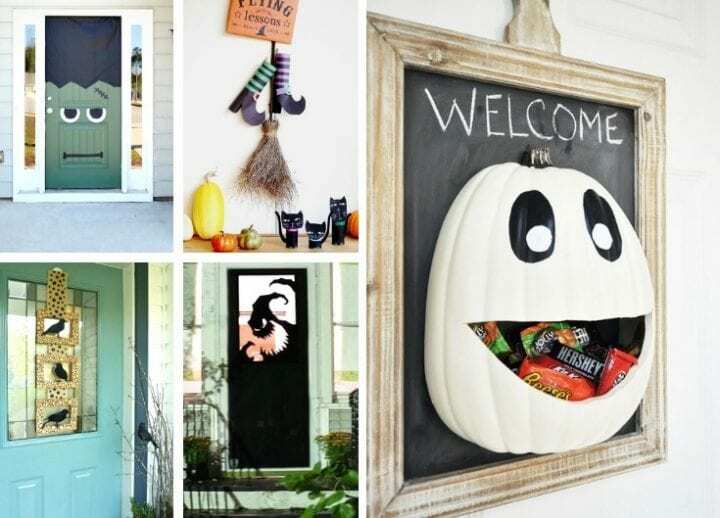 We hope that you love these 20 Halloween Door Decor Ideas. 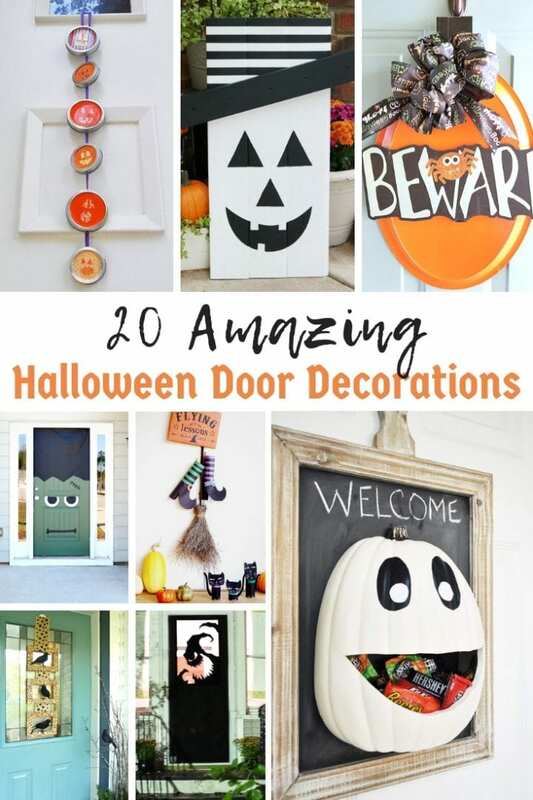 This year, we have curated this fun list of Halloween Door decorations that can be made or purchased. 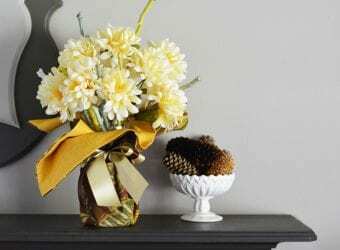 They can be spooky and scary or welcoming and festive. No matter which way you go, there is something for everyone on this list. 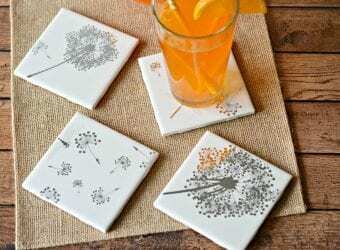 There are also crafts for all skill levels. No matter which one you pick, your doors will most definitely stand out from the others. 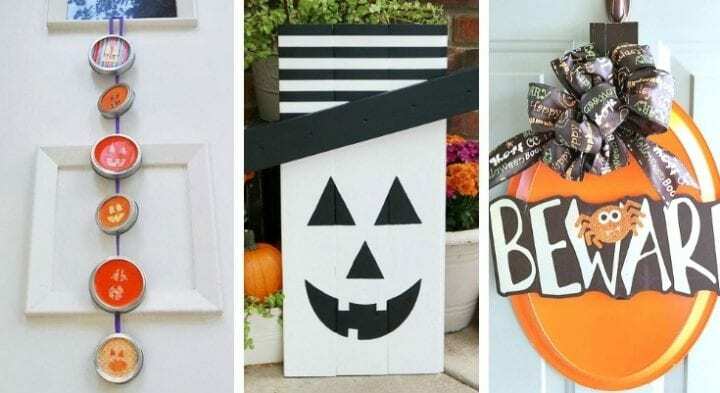 We hope that you are inspired by these 20 Halloween Door Decor Ideas. Happy Halloween! I hope you had a great Halloween! Love your ideas..